Welcome to our Stamp of the Month Blog Hop! We will be featuring November’s SOTM, “Capture the Date” which is a set of 72 stamps. 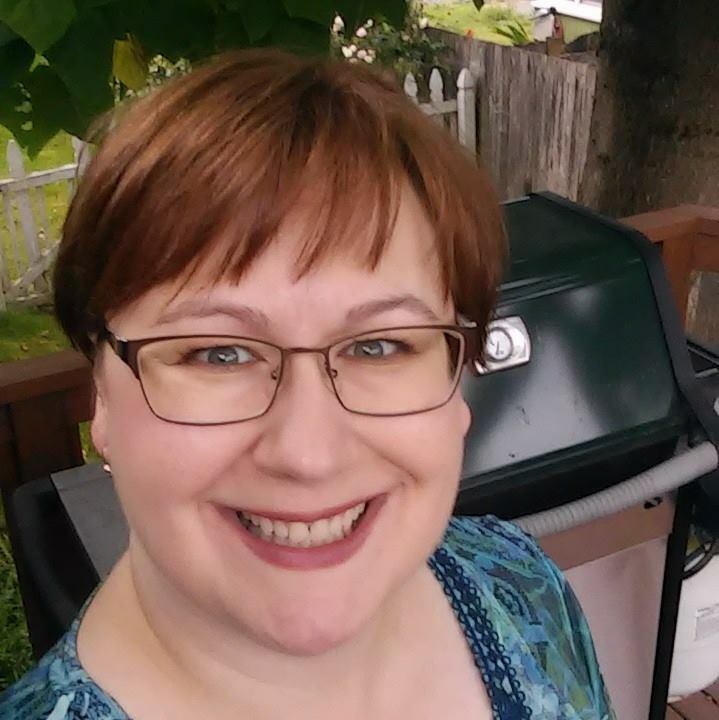 If you have come here from Dawn’s blog you are on the right path! The blog hop is a great big circle, so you can start here and work your way all around. If you get lost along the way, you’ll find the complete list of participating consultants here on Helen’s blog. This stamp set is $17.95 or just $5 with a $50 purchase. Don’t think plain Jane….Think VERSATILE!!! I cannot wait to use this at my scrapbook retreat that starts in just over a week. This is will be my go-to stamp set that weekend! I’m also going to enjoy a unified look to my scrapbook when I use this set consistently throughout a whole series of layouts! I completed this layout a couple months ago but hadn’t done the journaling. This stamp was perfect for that! I cut a couple coordinating rectangles with my Artiste Cricut Cartridge and stamped them in Slate ink. I like using the gray ink so it doesn’t overpower the layout. It’s softer than black. I wish I had this stamp set when I did the year. It would have been so much faster! I’m not going to go back and “fix” a layout. Onward and upward! I don’t even mind my messy handwriting when it is in little doses. Let’s not do all of it on the computer. And it’s sooooo much faster this way. Love it! Now "Hop" on over to Hayley's beautiful blog to see her work or continue reading to find out how to order your own kit or template! Be sure to visit all the Consultants at their Blogs to get some great crafting ideas and other fun ideas! Remember, the October SOTM is only available until the 31st! Contact me to see how you can get this stamp set at a discount. From day 1 of Cricut ownership I’ve owned a program to help me get the most from my cardstock when cutting on my Cricut. First it was Design Studio. Then it was a Gypsy (which I still love) but now it’s Cricut Craft Room (CCR) because it’s faster and I can easily share my projects with you. Last month I shared my beautiful Advent Calendar with you which is only available as a workshop with purchase. Today’s a freebie! 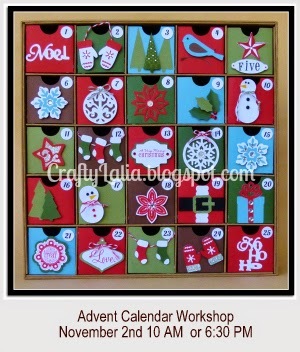 If you are getting ready to cut out the Advent Calendar Workshop on the Go, this is for you! If you cut two boxes without Cricut Craft Room, it’s going to look like this and you’re going to be left with 2 scraps that are approximately 2.5 x 8.5.” That’s not much useable paper. You may end up tossing the whole scrap if you don’t have the time to salvage the scraps. Here’s Cricut Craft Room to the Rescue! By flipping one of the boxes, you’ll have a beautiful piece of paper with. It’s about 5.5 x 9” long. So it can be either a large scrap of paper or an A2 sized card base! It’s also cut along with your boxes so your scrap is pre-cut! How wonderful is that???? How about a swing card? It’s found on the keypad under the letter “S” and fits right between the two boxes. That’s like getting a free card with every sheet you cut for the Advent Calendar! Wondering what this swing card is all about? See my post here. They make up beautifully and are a lot of fun! I’ve also rotated the boxes so that the repeated cutting doesn’t ruin your mat. You’ll be cutting 15 sheets to make the Advent calendar, this is a great way to keep your mat in good condition. So that’s my little Cricut Craft Room tutorial for today. The best part is Cricut Craft Room is 100% free. You still have to own the Cricut Cartridge you’re cutting with. (You can purchase Artiste here.). The Cricut Craft Room file that I’ve described today is free too! Please leave a comment if you appreciate free files. S is for Swing Card! Swing cards used to be just for expert crafters. Not anymore! With the Artiste Cricut, you have a card at the touch of a button. In the past you had to measure, cut, measure some more and make internal cuts, stopping just so. I had just watched a YouTube 10 minute tutorial a couple days before Artiste was released. I’m so glad I didn’t have to go to all that effort. This beautiful card was created by my upline Michele Rowley for our team meeting and project swap in September. Check out her blog at http://evergreenmemoriesandart.blogspot.com/. Want to see it in action? Here’s a short clip so you can understand why it’s called a swing card. It’s my first YouTube video and it’s all of 8 seconds! This card is so simple to put together yet looks so elegant. Here’s all the swing cards from the Artiste Cricut cartridge. We have 9! Want to make some? Shop now or come on over! We’ll be making them at the November Fun & Fabulous 4th Friday Workshop on November 23rd starting at 6pm. Yes, that’s the day after Thanksgiving. It’s going to be quite the workshop that night. Imagine scrapbooking your entire summer in an hour! Get your summer memories captured, organized an printed this morning. 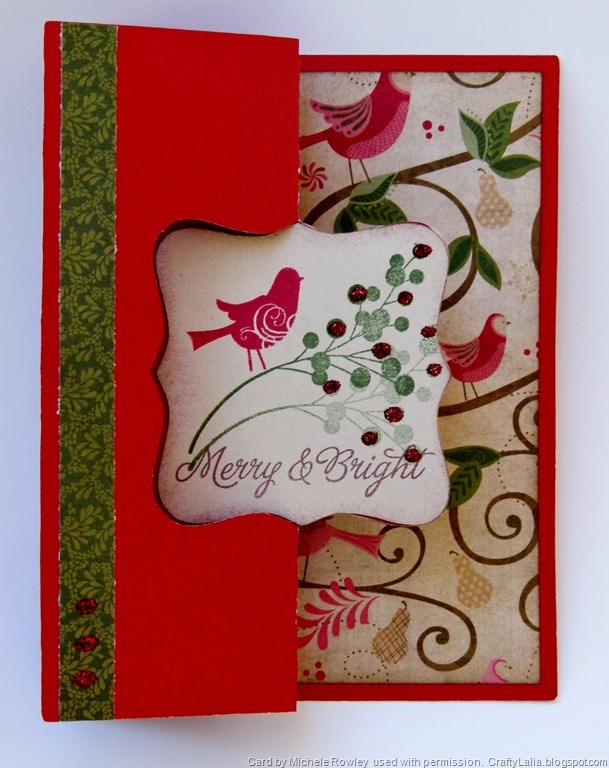 Scrapbook in as little as 10 minutes with CTMH’s Express Collections in Studio J. Just add photos and text and you’re done! Through the end of 2012, when you order 10 layouts, I’ll give you a free 10 pack of memory protectors! Discover the beauty of sponge daubing. When you ink your stamps with sponge daubers, you can create a soft, shaded look that is perfect for a page or card! Shop now for a great selection of inks and our daubers!